The official notification for the UPSC NDA and NA II 2018 examination has been released on the official website. 08 June 2018: Union Public Service Commission (UPSC) has released the official notification for the National Defence Academy and Naval Academy Exam II 2018 (NDA and NA II 2018) on its official website. Candidates can register online for the exam latest by 02 July 2018 (06:00 PM). Eligible and interested candidates can apply through the UPSC online website. The notification will appear. 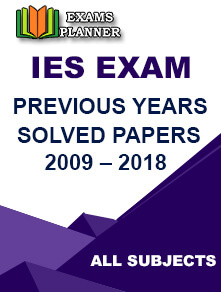 Read eligibility criteria, important dates, and other details before applying for the entrance examination. 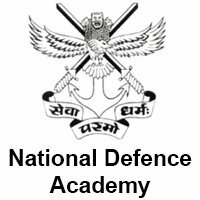 How to apply for NDA and NA II exam 2018? Click on ‘Apply Online’ link on the home-page. Click on the link under ‘Part-I of the Registration’ and follow the steps to complete the process. Once done, move to the ‘Part-II of the Registration’ process and complete it. Directly visit the UPSC Online website - https://upsconline.nic.in and follow the steps from 3 to 5. Please note that the application will be considered complete only when both the parts of the registration are full. Candidates who qualify the written examination become eligible for the interview process conducted by the Services Selection Board (SSB). The SSB test/interview is of maximum 900 marks. There are total 383 vacancies together in both NDA and NA.